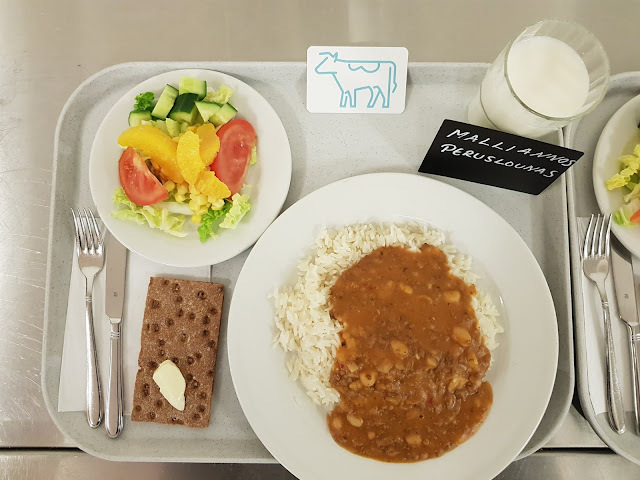 School lunches served around the world. Finland you’re doing it right! This way we ate before, picture is from the late fifties. Old school from Nivala, Malila School. Teacher is Inkeri Kangas. 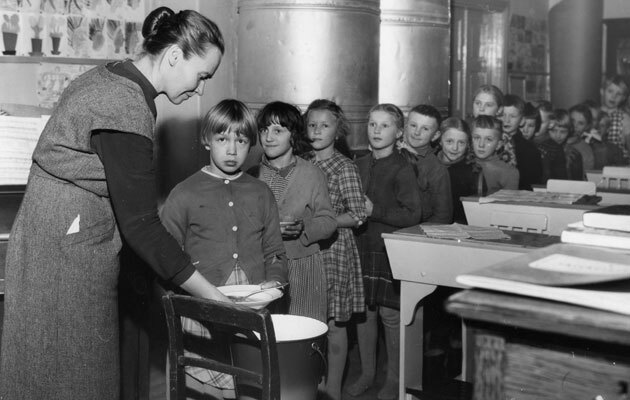 School room was still heated by wood, behind pupils there are two big furnaces. School lunches get a bad rap - especially in the UK and US. 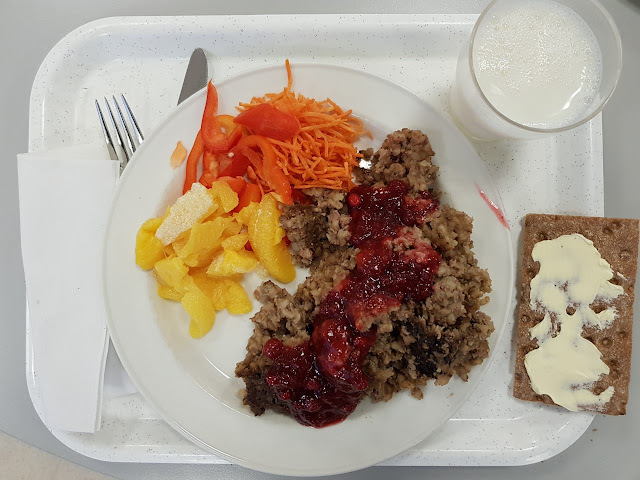 But other countries are serving up nutritious, colourful, and fresh meals to their students. 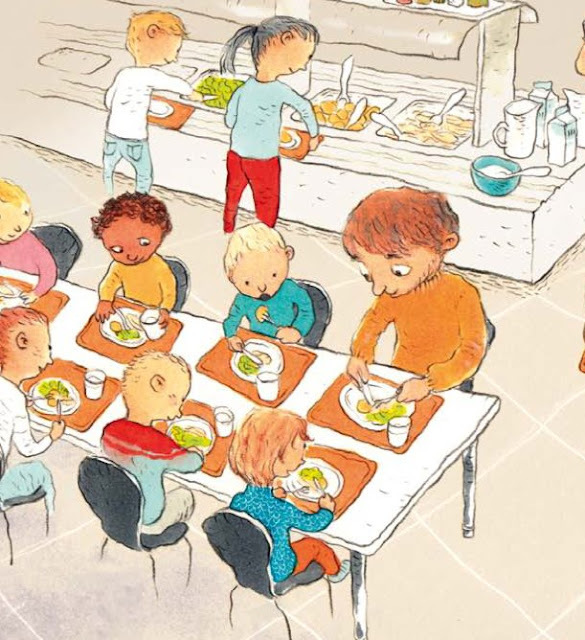 Here's how school lunches around the world compare.